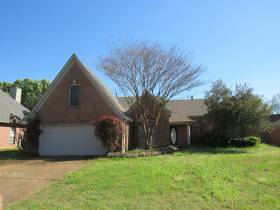 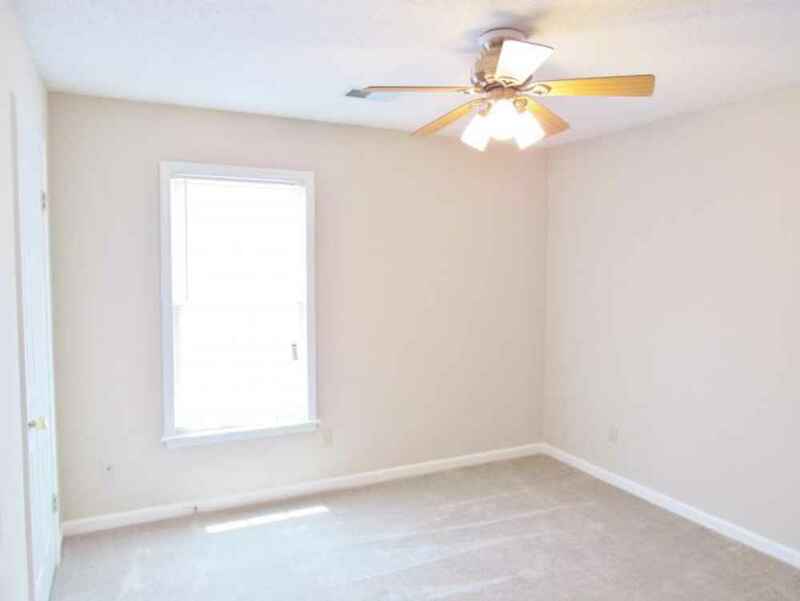 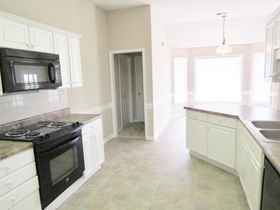 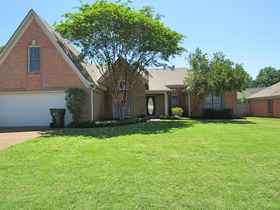 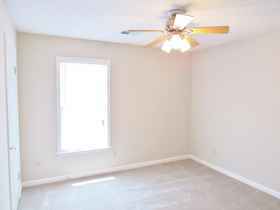 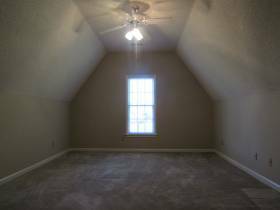 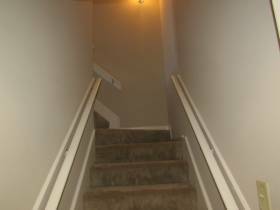 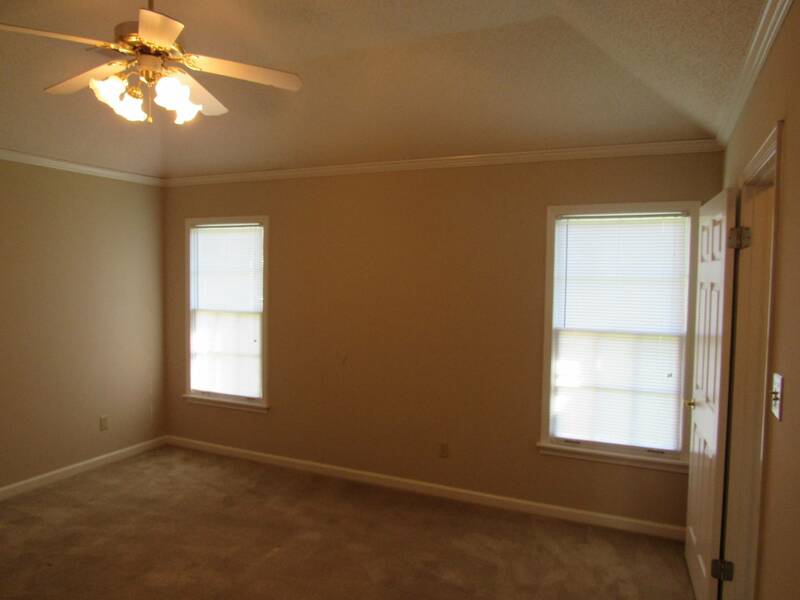 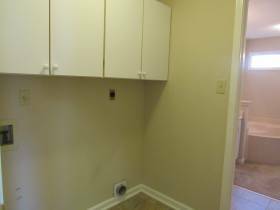 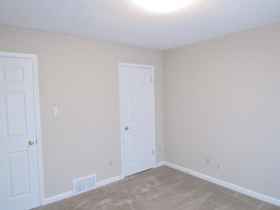 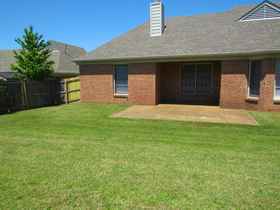 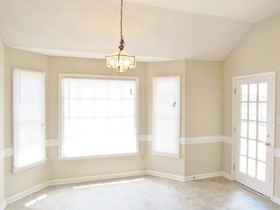 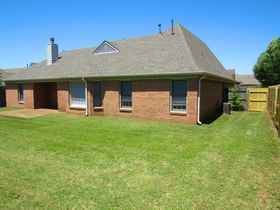 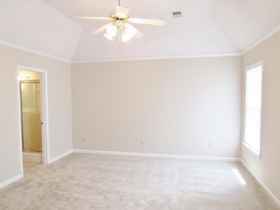 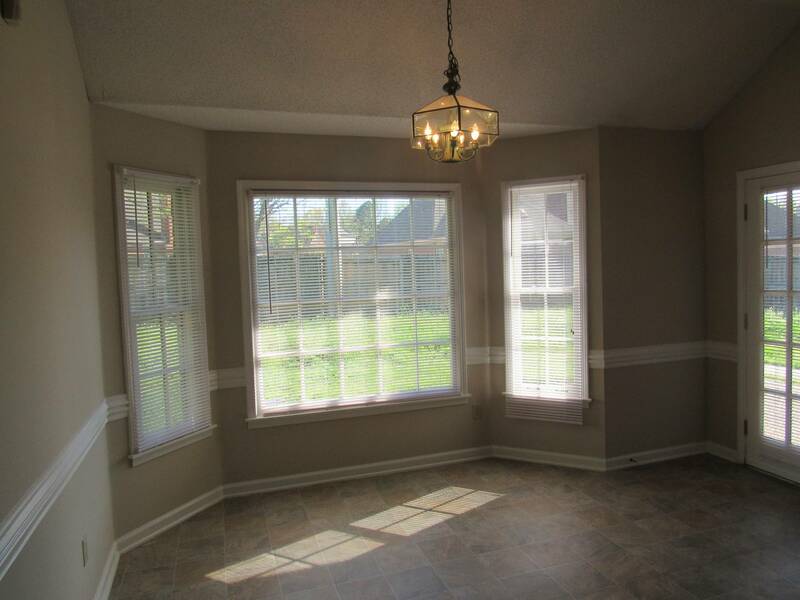 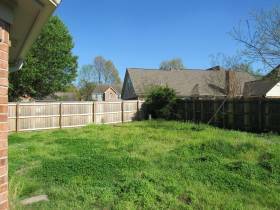 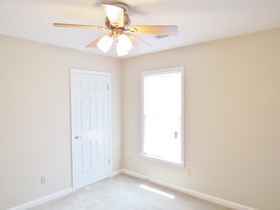 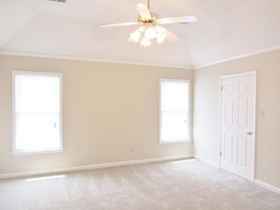 4 bedroom, 2 bathroom home for rent in Cordova, TN. 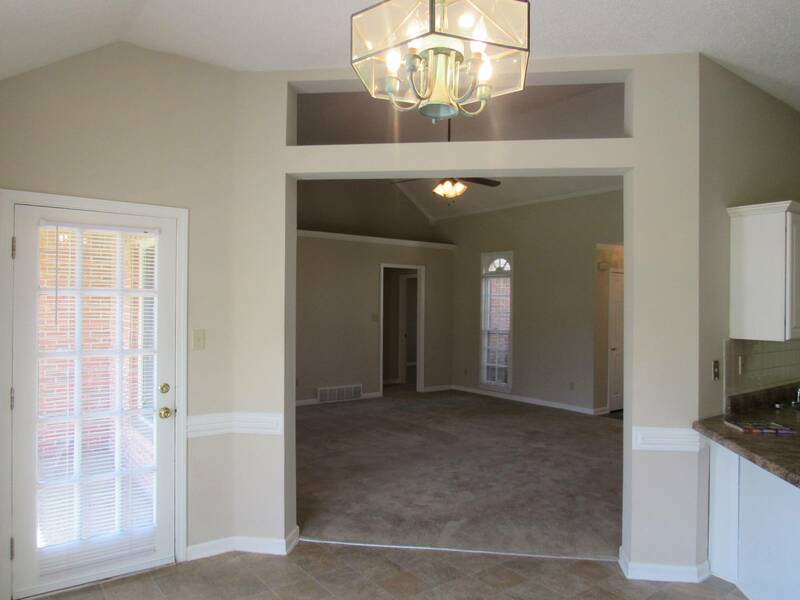 Warm tones, rich contrasts, and large archways grace this elegant 2 story brick home. 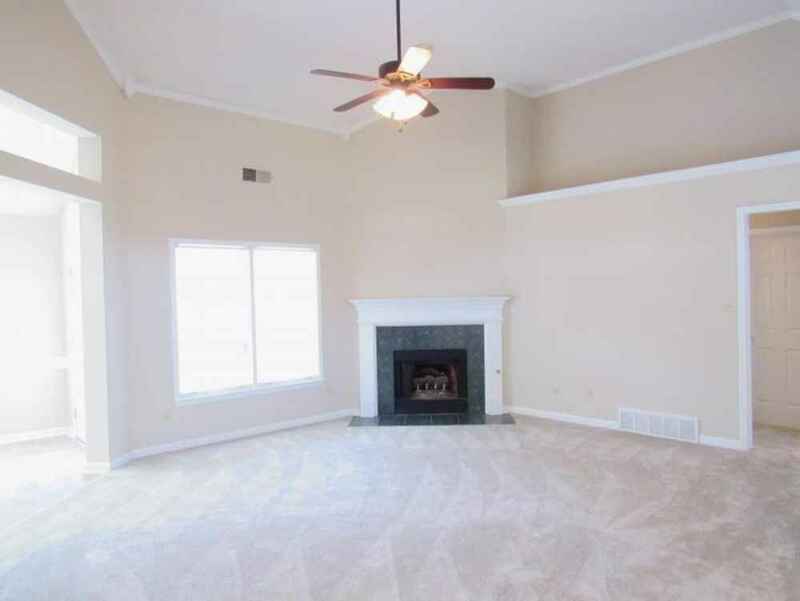 The carpets are just over a year old. 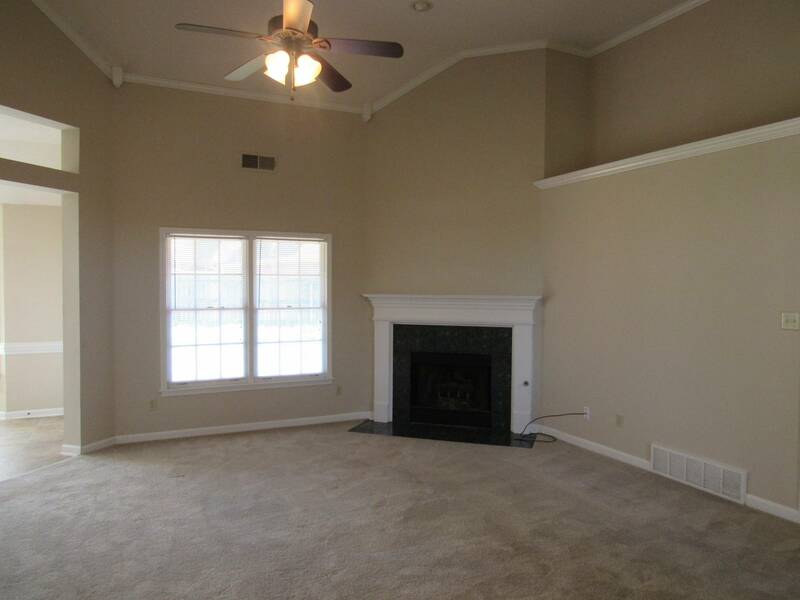 A doorway leads into the spacious living room which has a gas log fireplace with a lovely white mantlepiece. 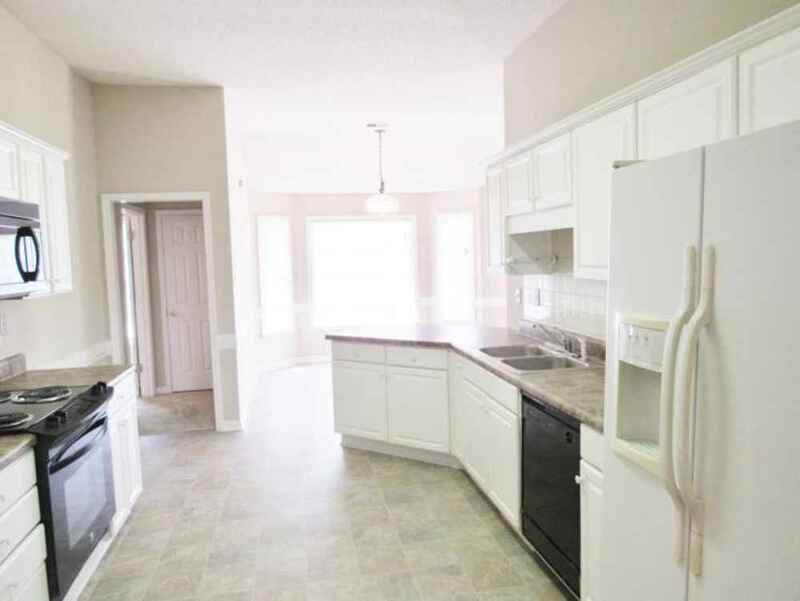 In the kitchen the ivory colored countertops beautifully set off the beautiful white cabinets. 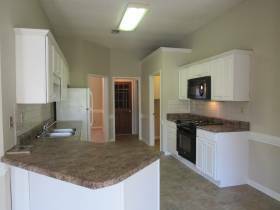 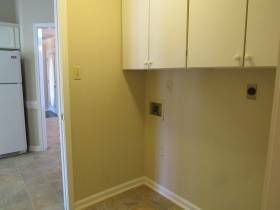 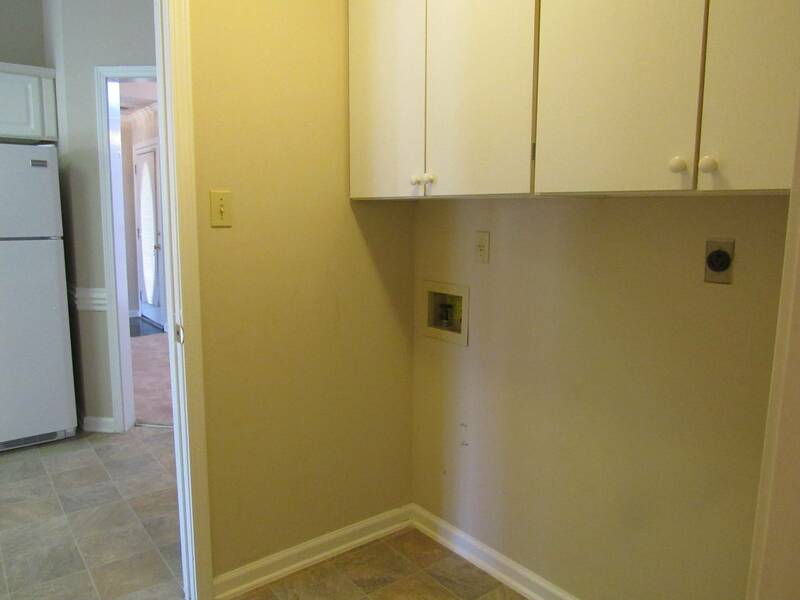 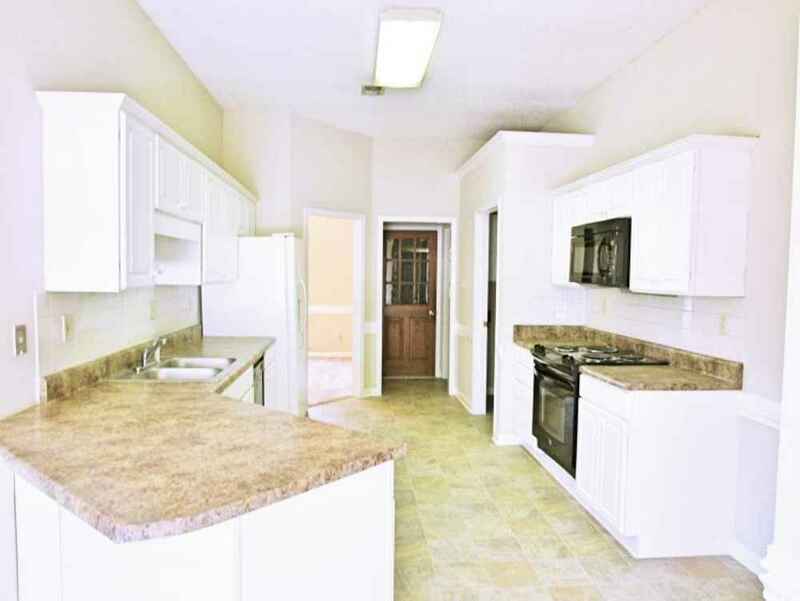 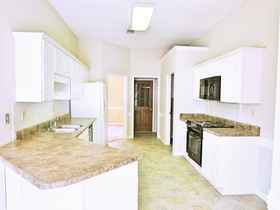 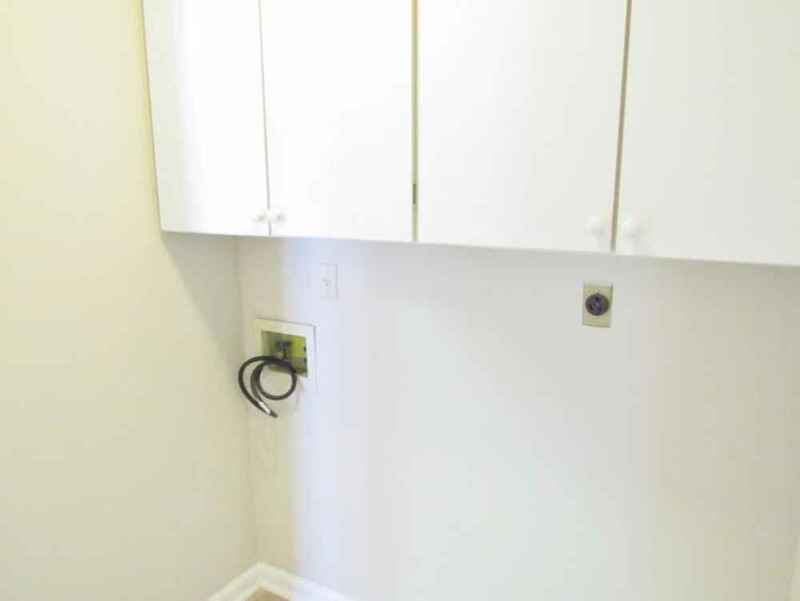 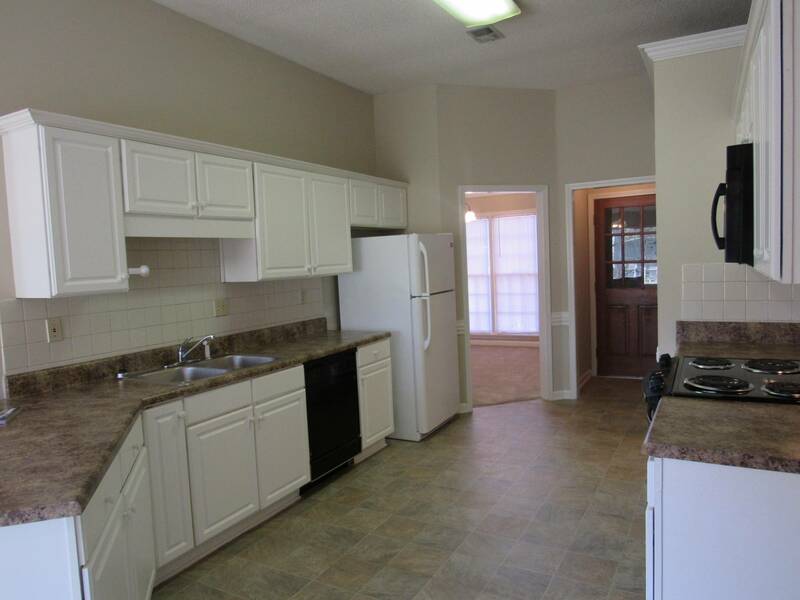 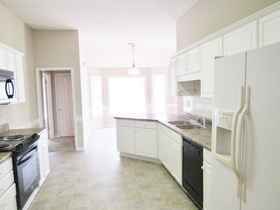 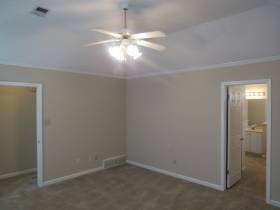 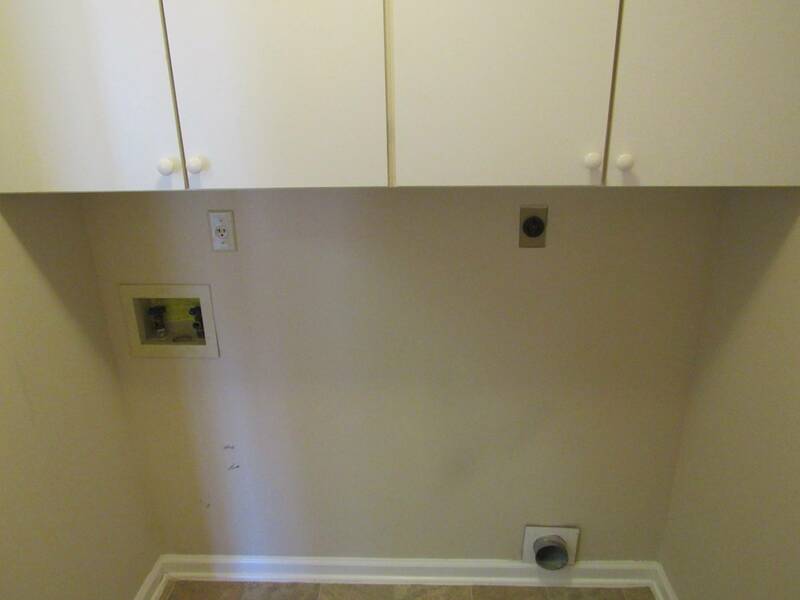 The nicely sized kitchen comes equipped with a refrigerator, an oven/stove, ventahood microwave, and a dishwasher. 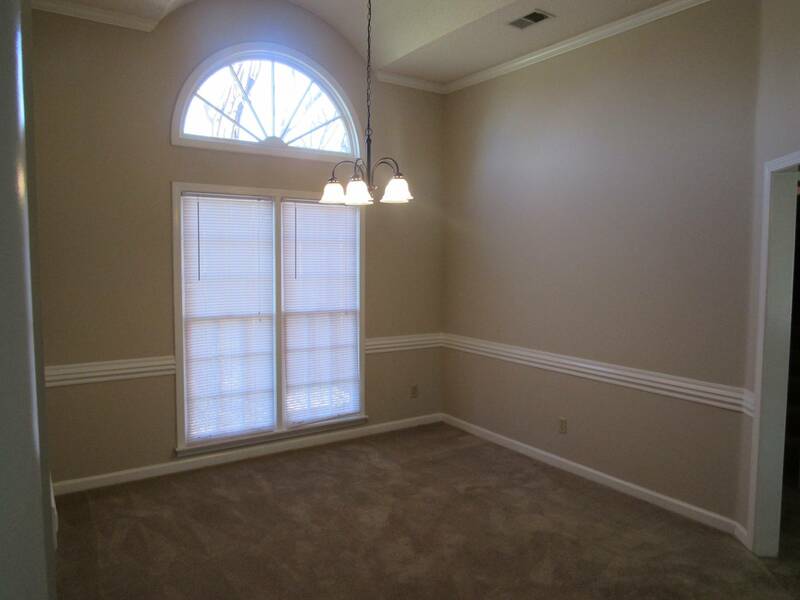 Just off of the kitchen is the formal dining room on one side and breakfast area on the other. 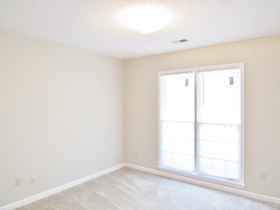 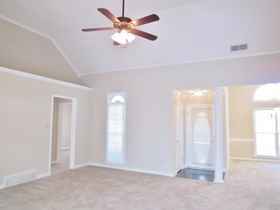 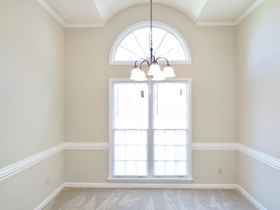 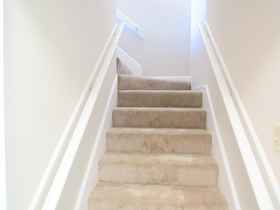 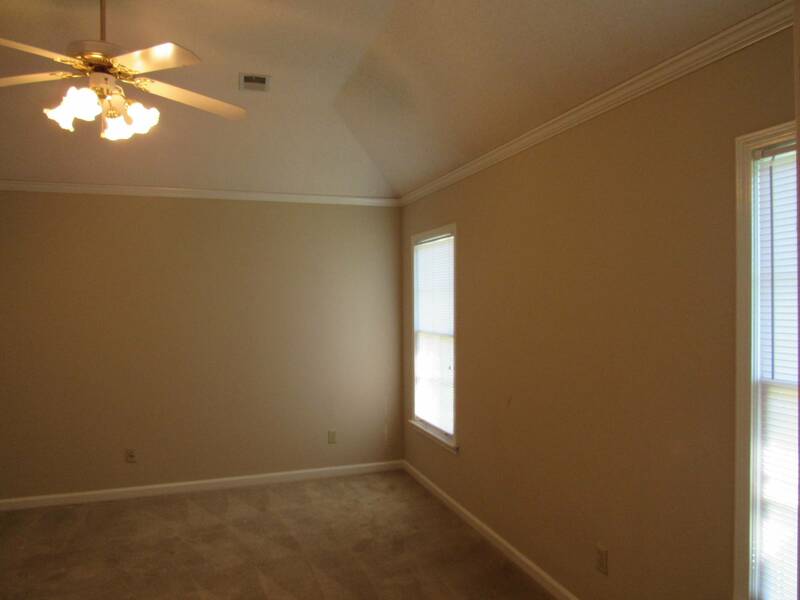 The downstairs master suite has a coffered ceiling and a luxury master bathroom. 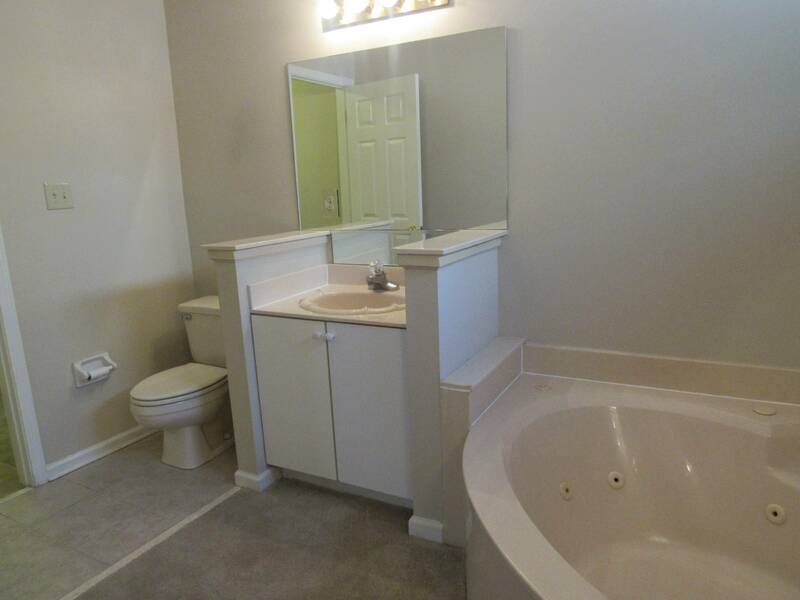 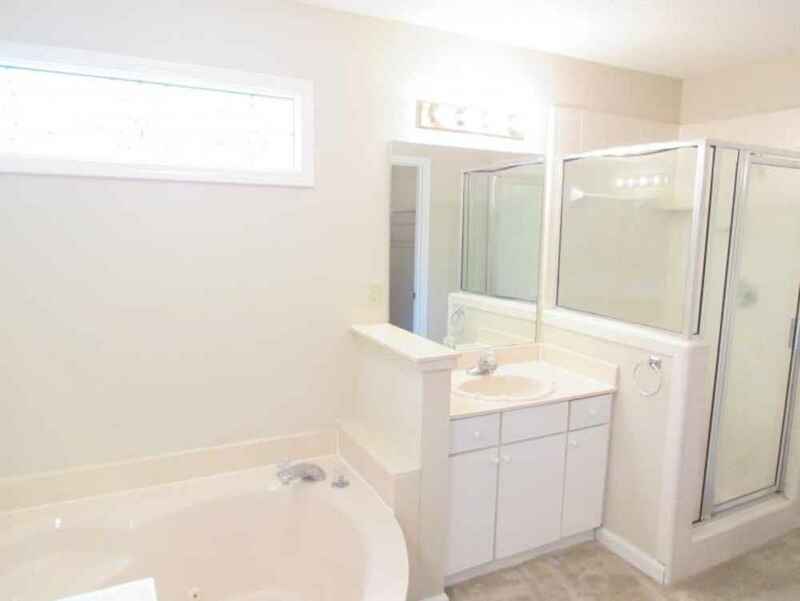 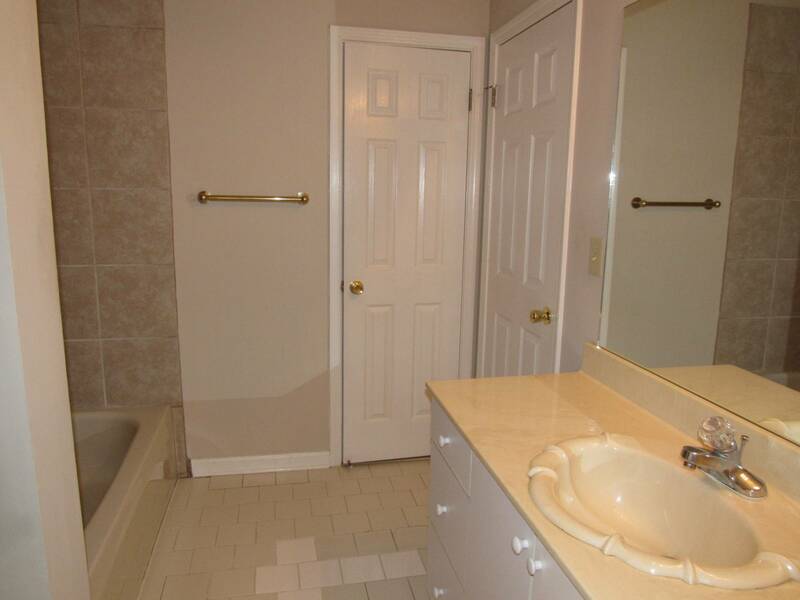 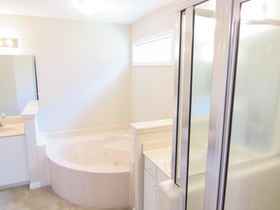 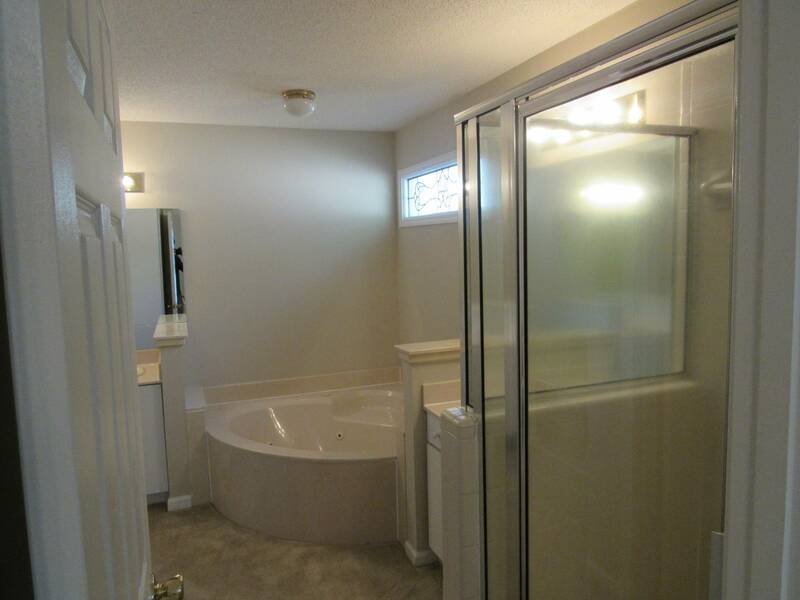 In the master bathroom has a double vanity seperated by the whirlpool tub. 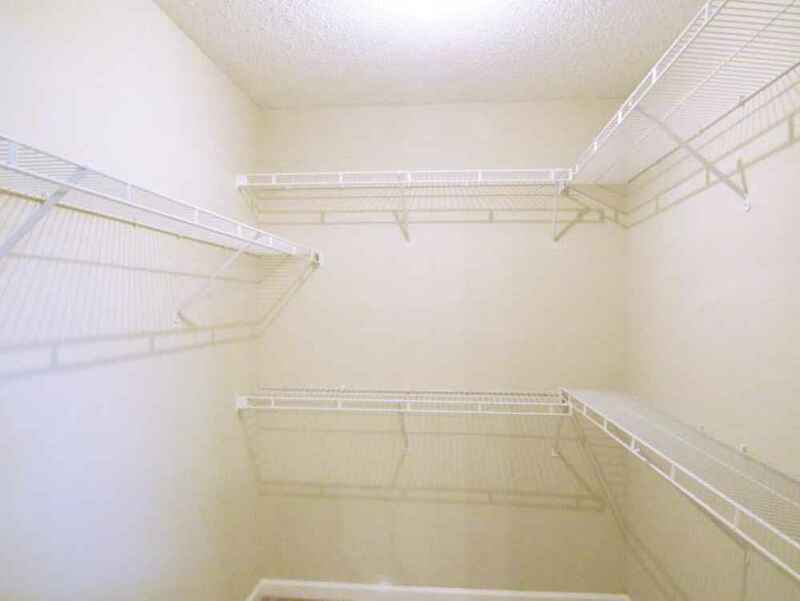 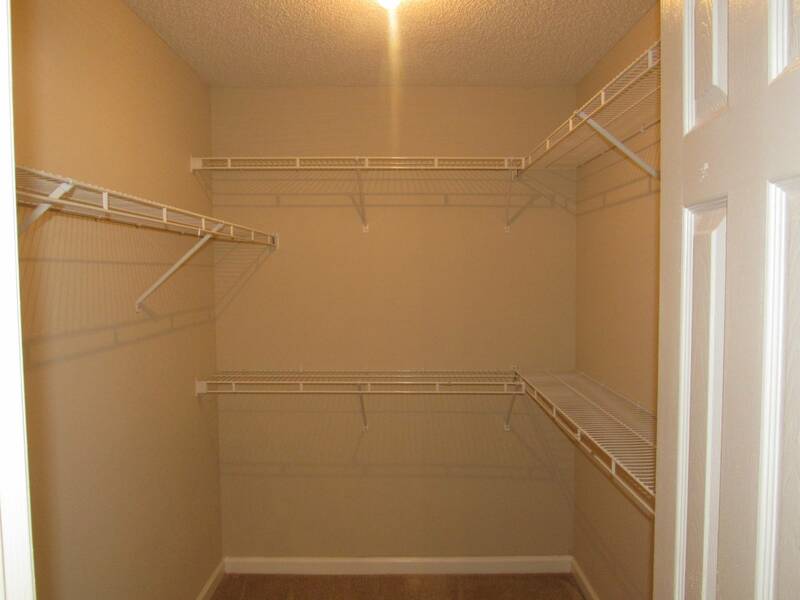 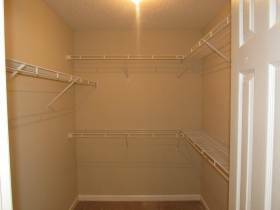 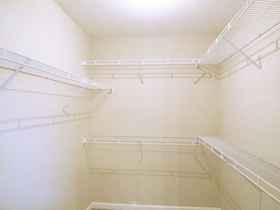 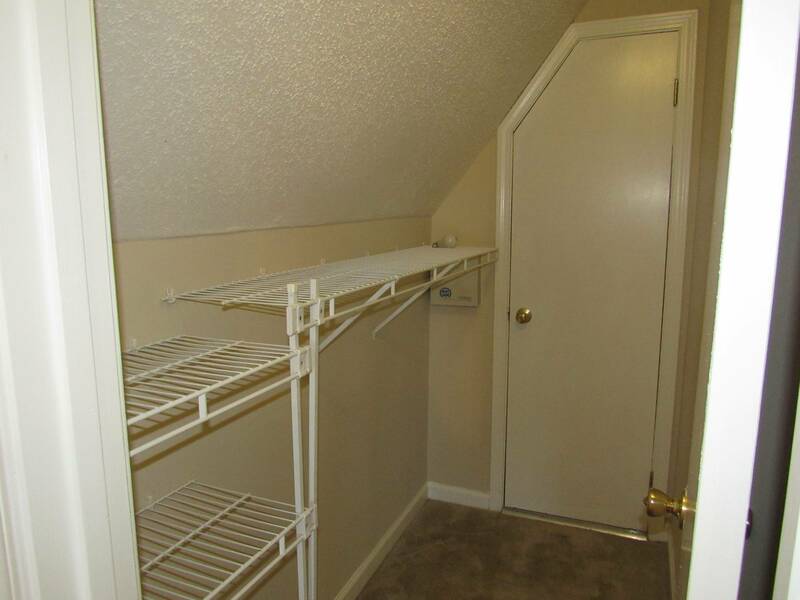 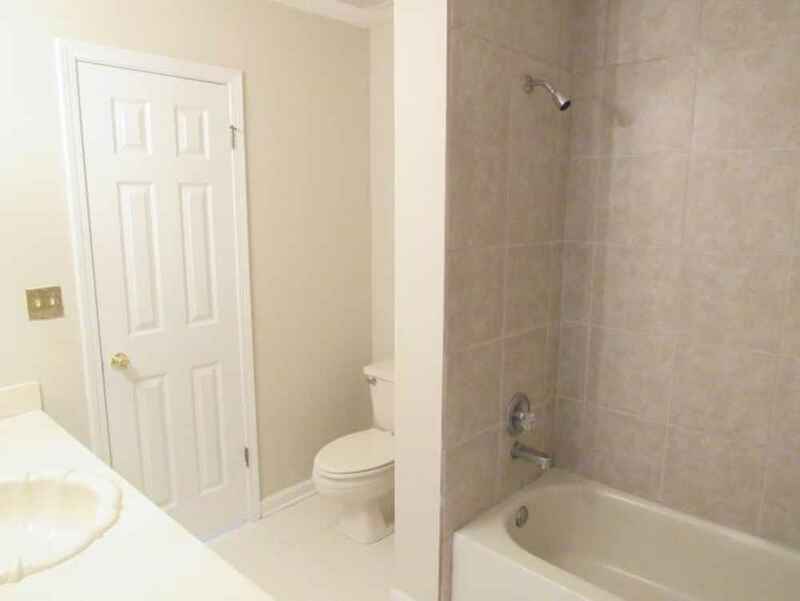 Also included is a large walk in closet, and a seperate stand up shower. 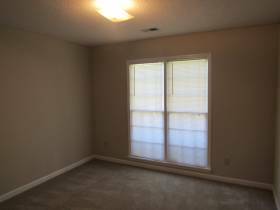 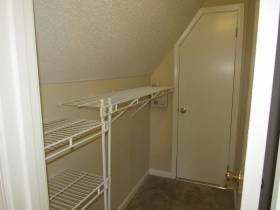 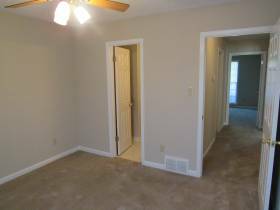 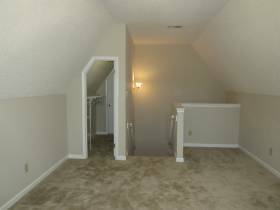 The 2 other downstairs bedrooms are nicely sized and all have plenty of closet space. 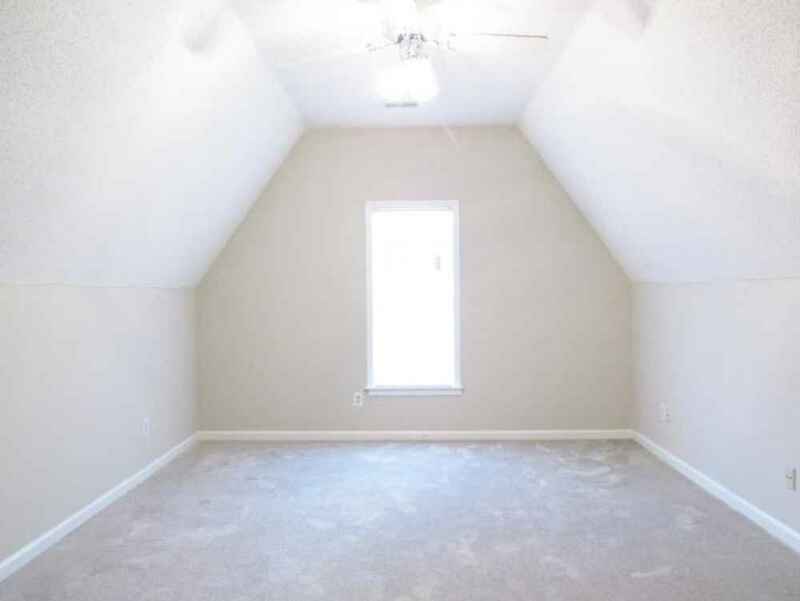 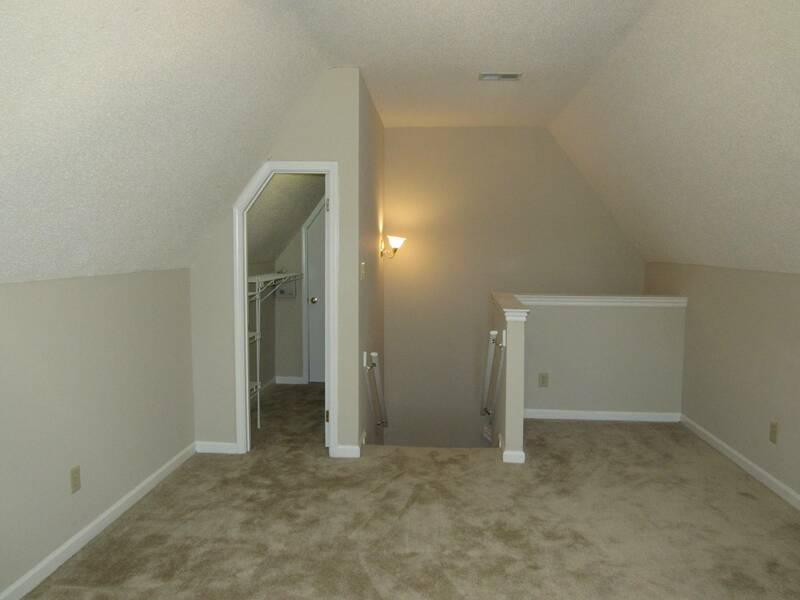 The upstairs bonus room doubles as a bedroom, complete with closet. 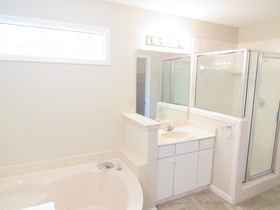 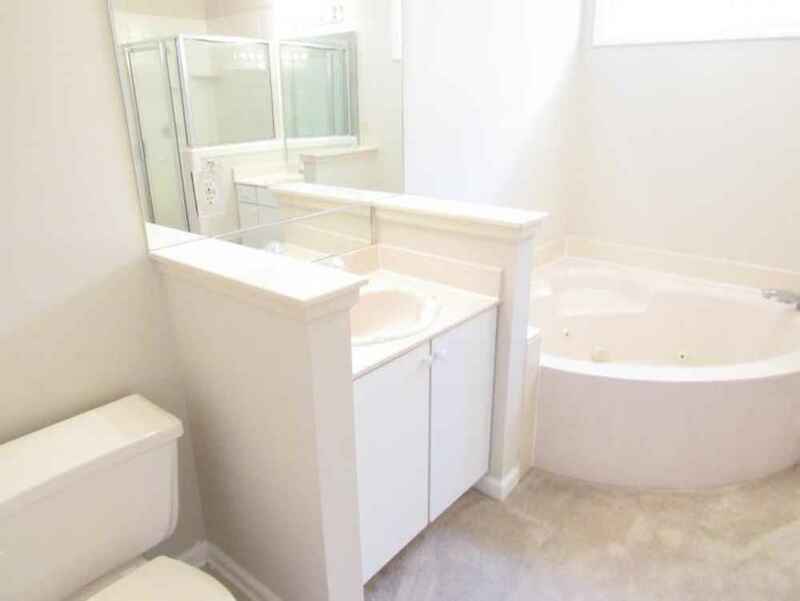 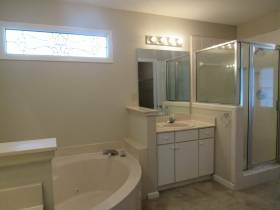 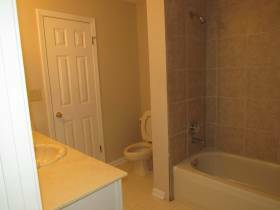 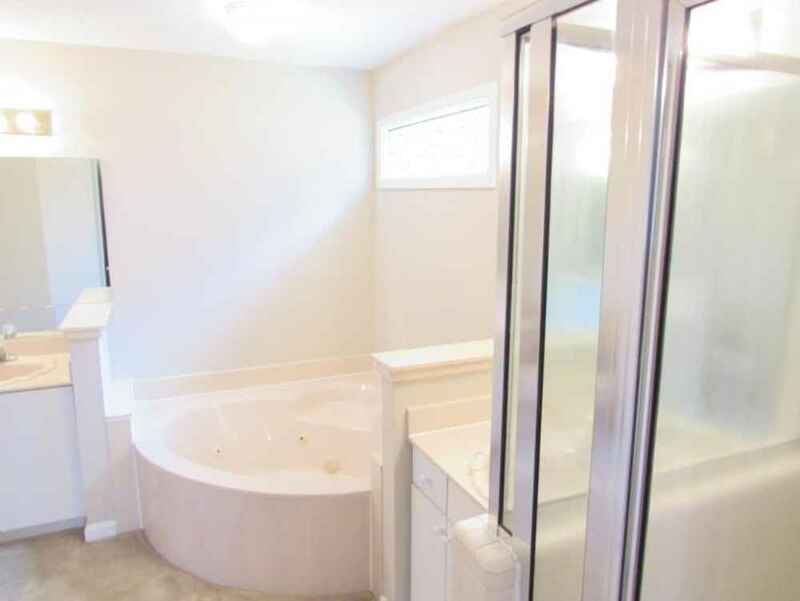 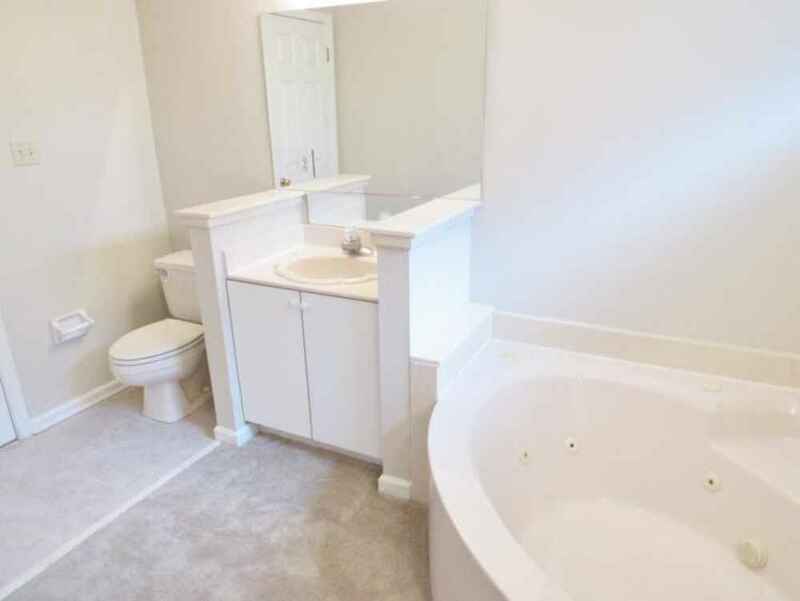 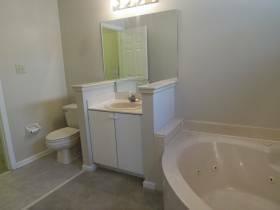 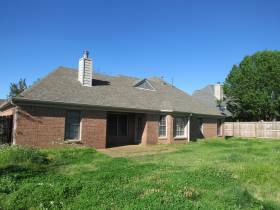 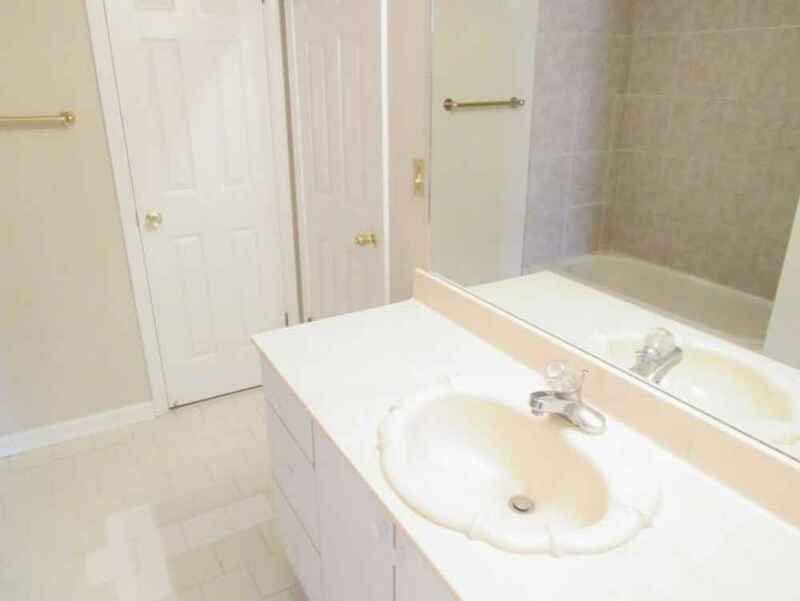 This home features Kohler faucets throughout the home, tiled floors in the foyer, kitchen, and bathrooms, and comes complete with an attached 2 car garage and separate utility room. 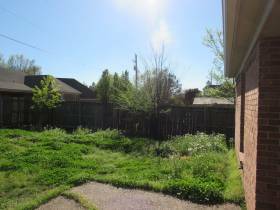 There is a small back patio backing up to the flat and fully fenced back yard. 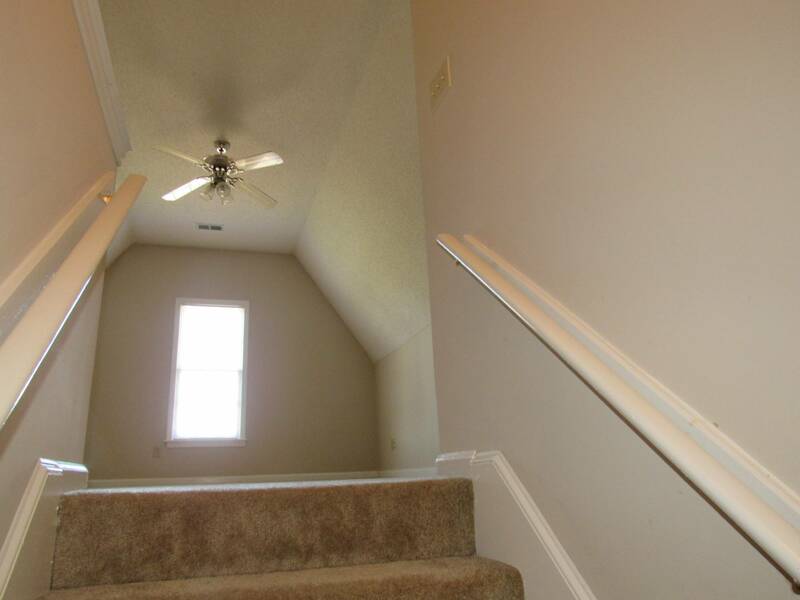 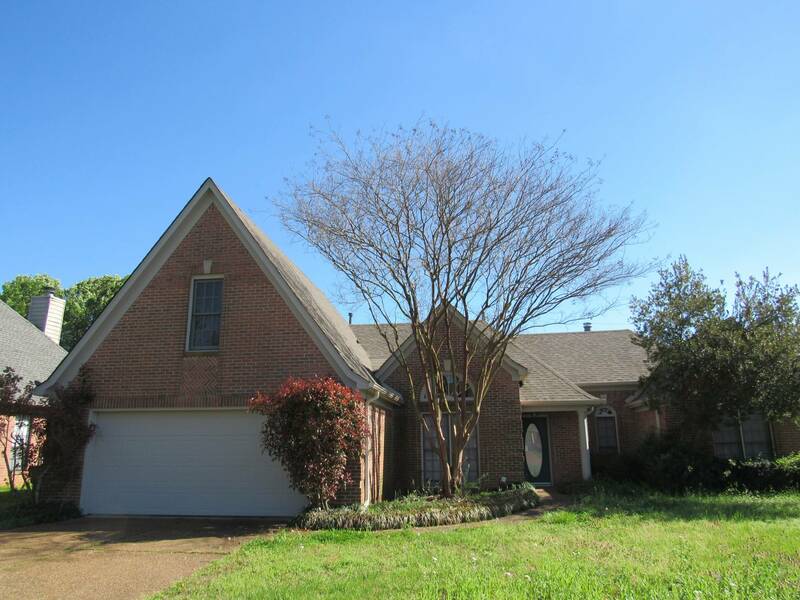 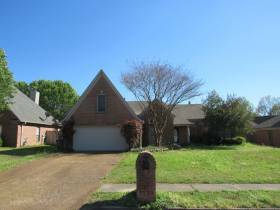 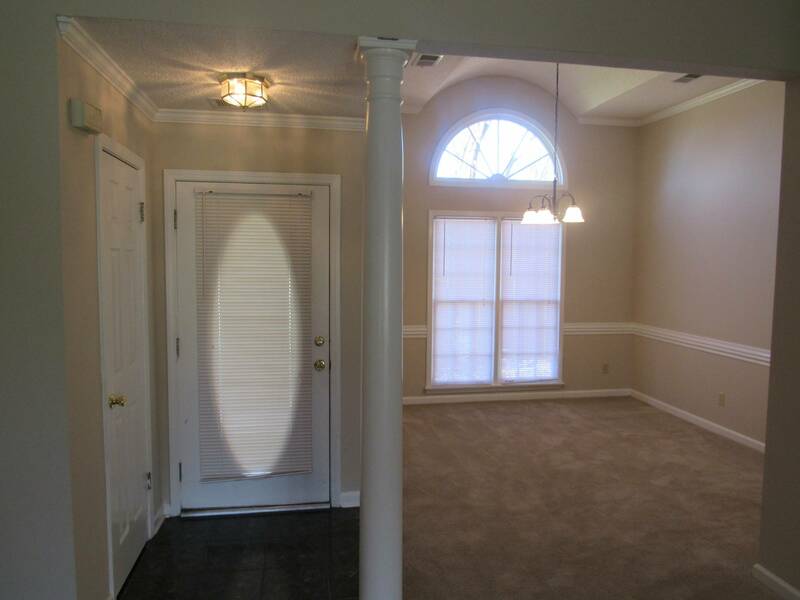 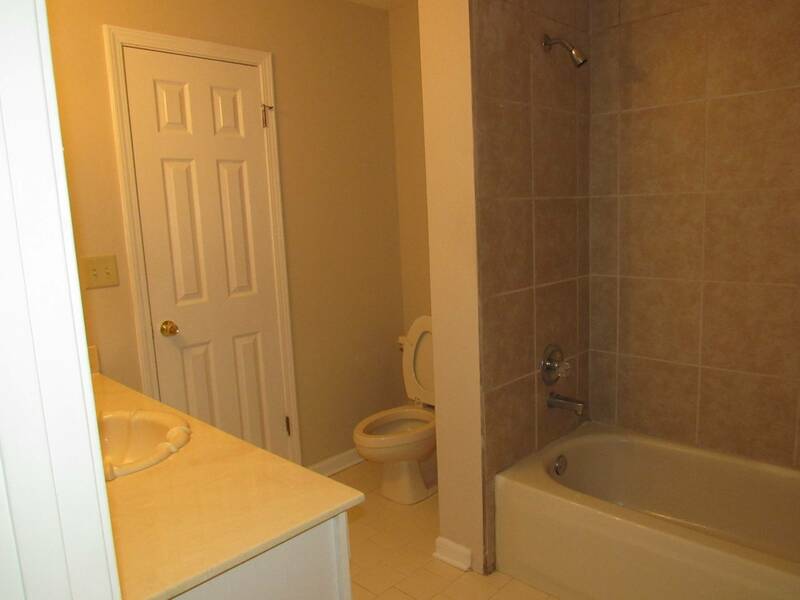 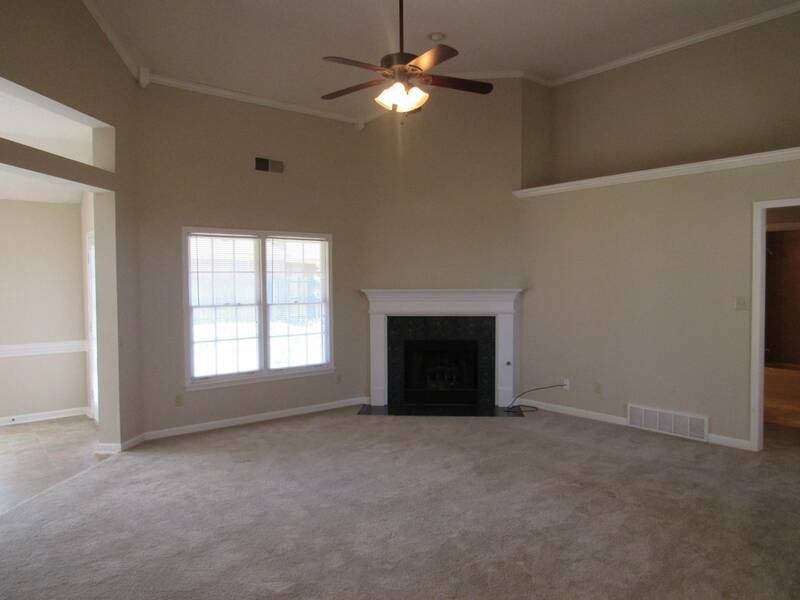 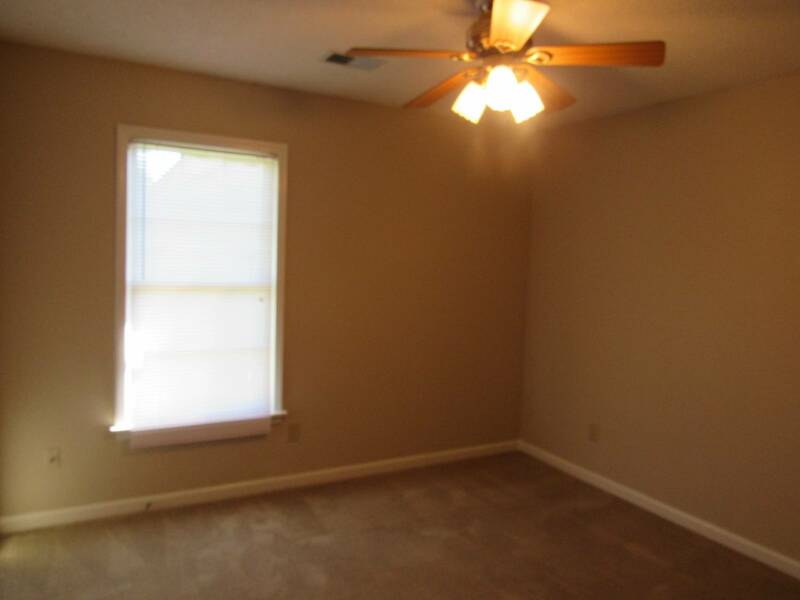 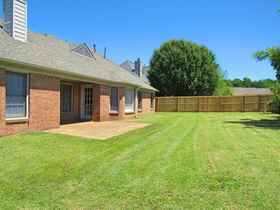 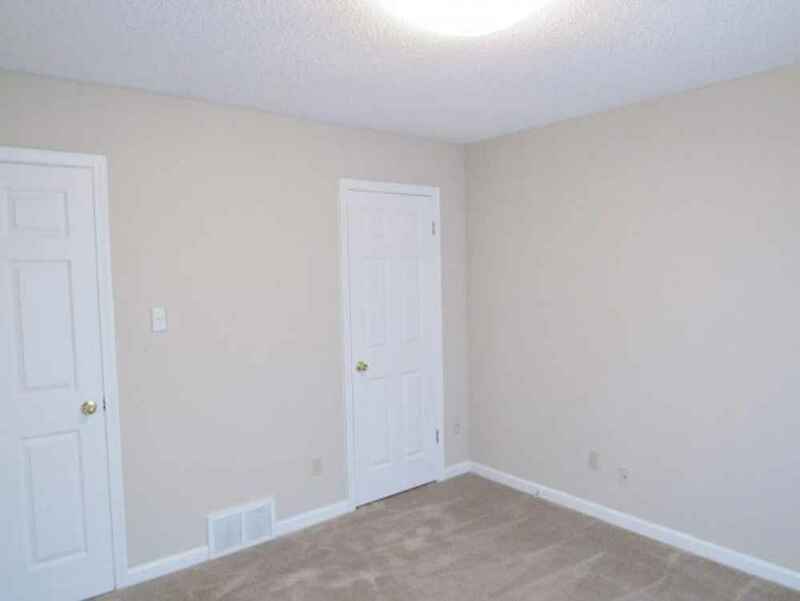 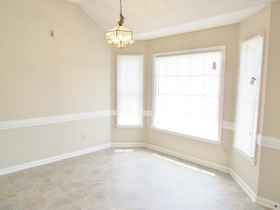 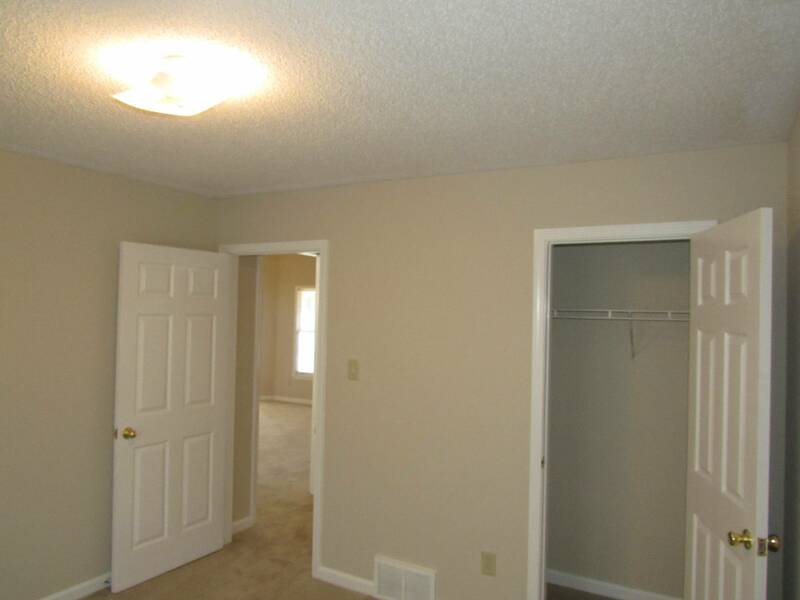 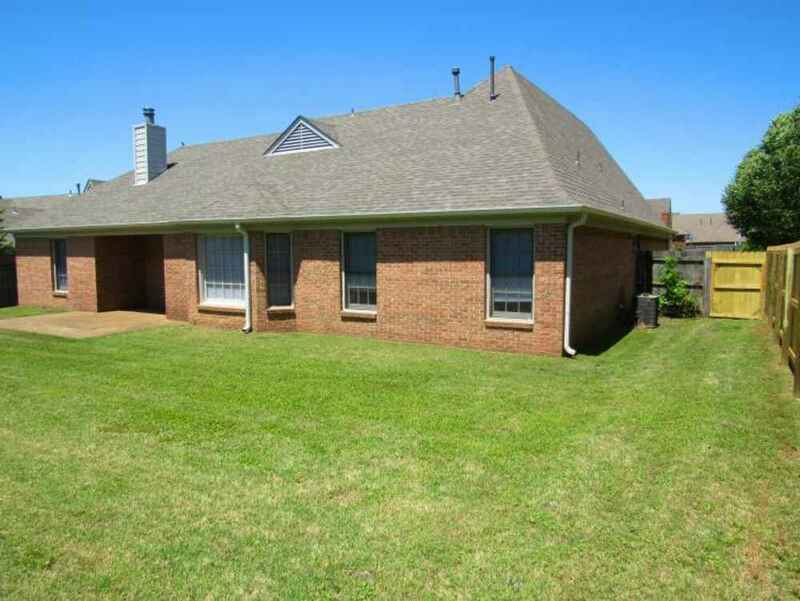 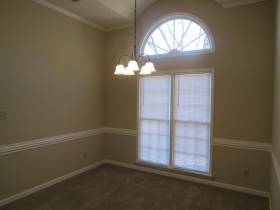 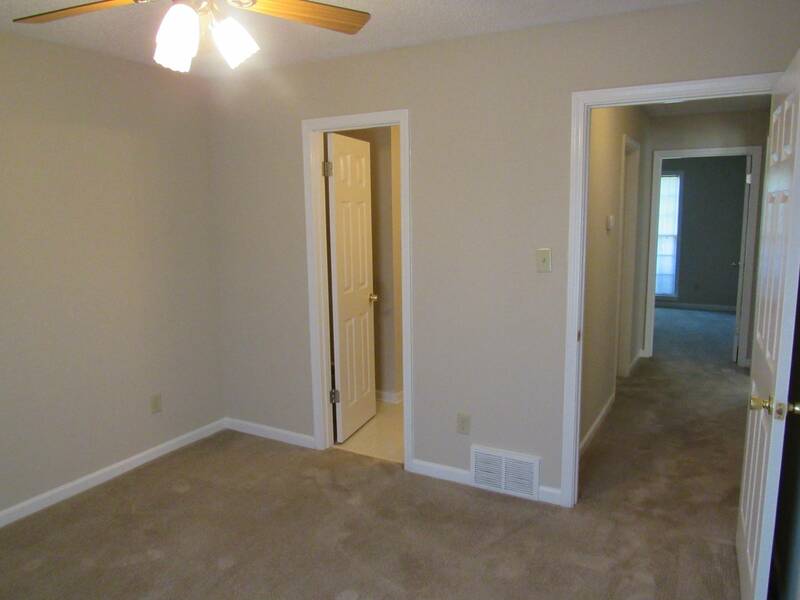 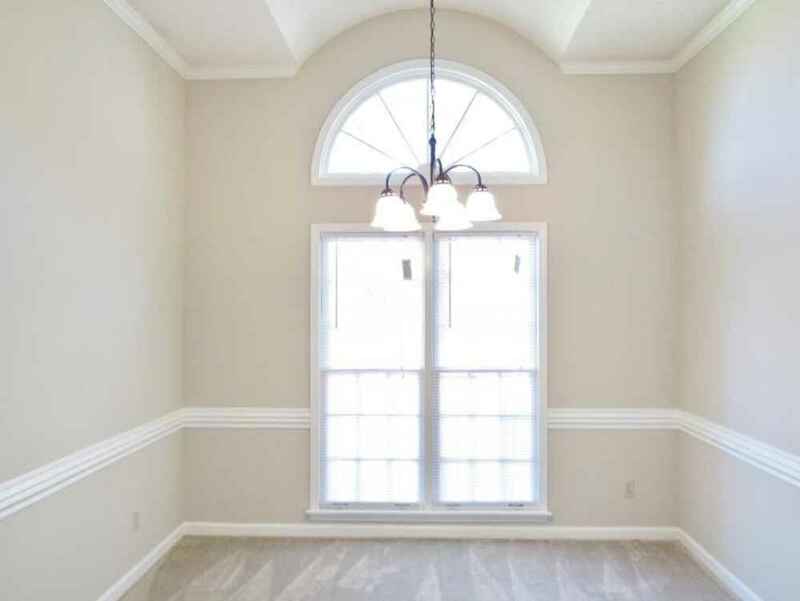 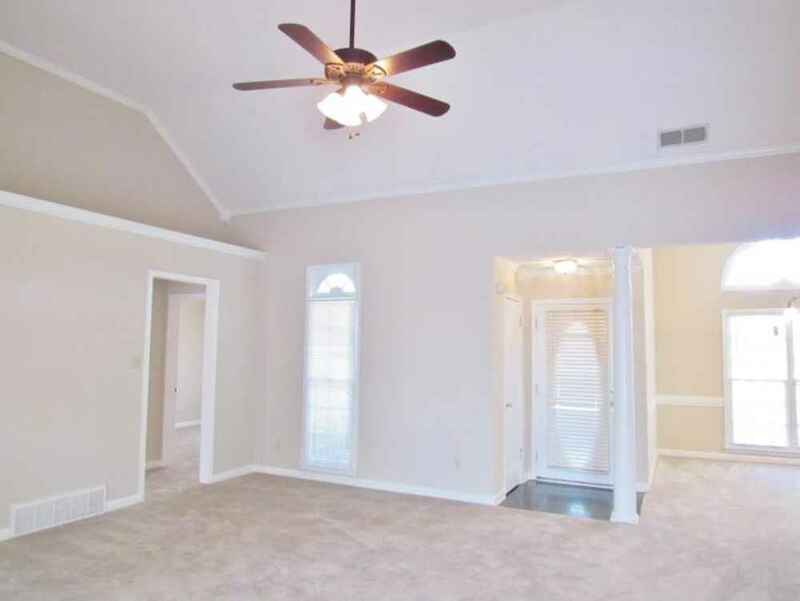 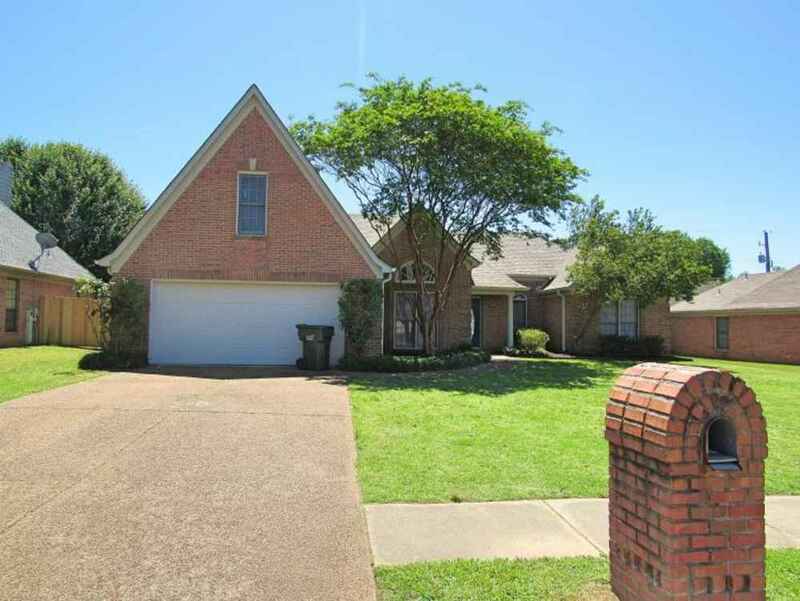 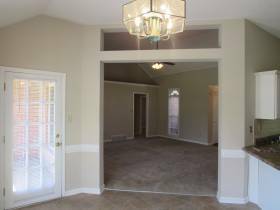 This home is conveniently located just minutes from the Wolfchase Galleria Mall in Cordova, TN. 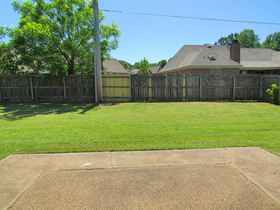 Please call for an appointment at 901-260-0206, ext 1! 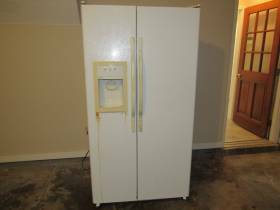 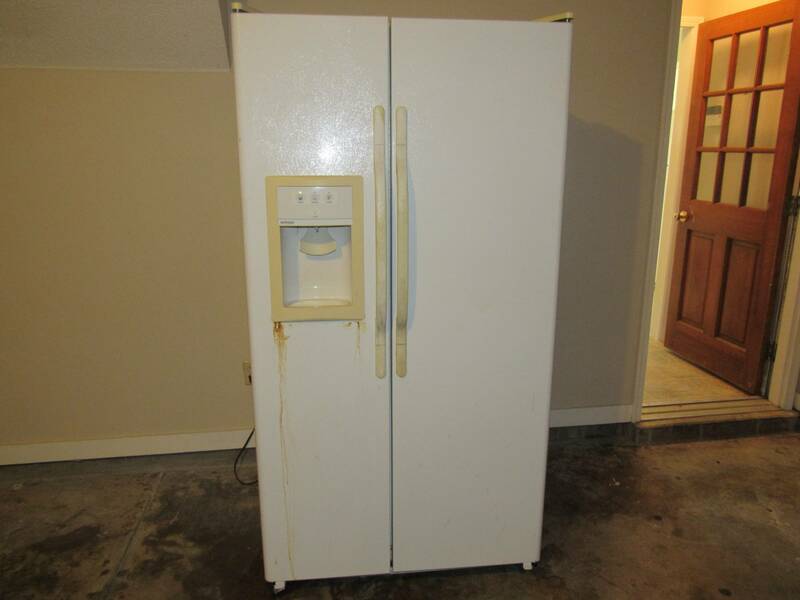 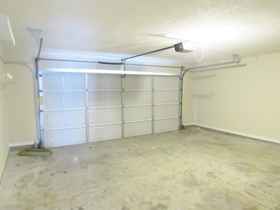 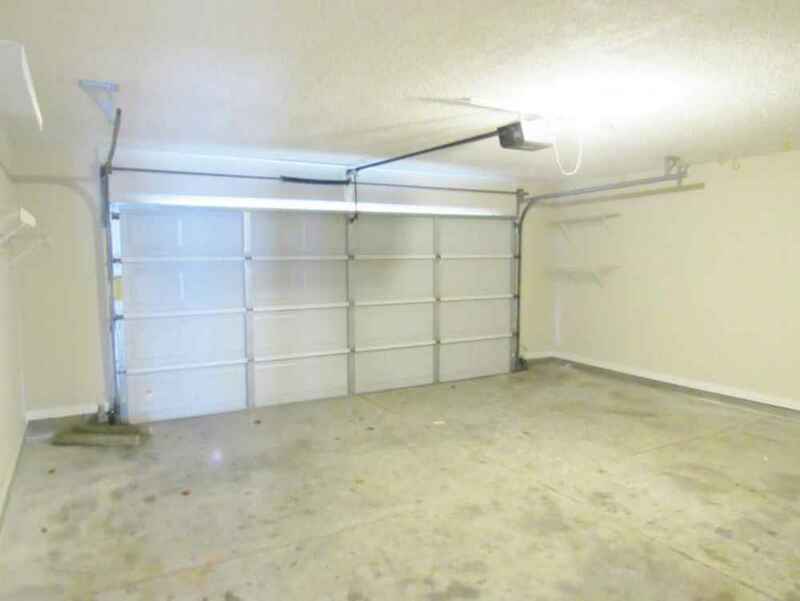 There is a extra fridge in the garage, the fridge is to stay in the garage but will be tenants use only and not a covered appliance. 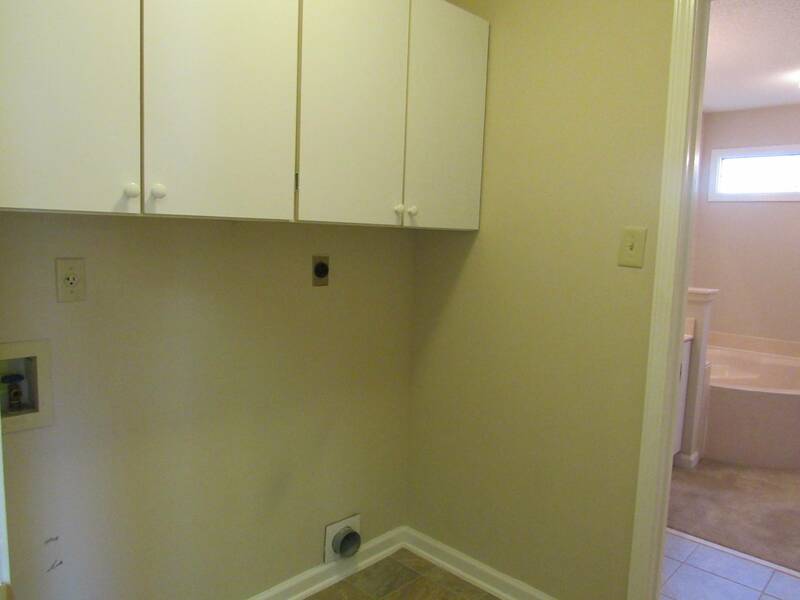 Please note: PETS WILL NOT BE ALLOWED AT THIS PROPERTY.